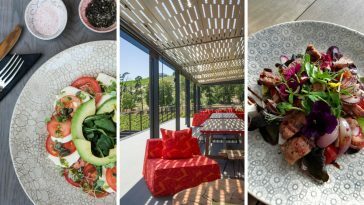 Nederburg is celebrating Women’s Month, including Women’s Day (9 August), with a delicious meal paired with their incredible wines. 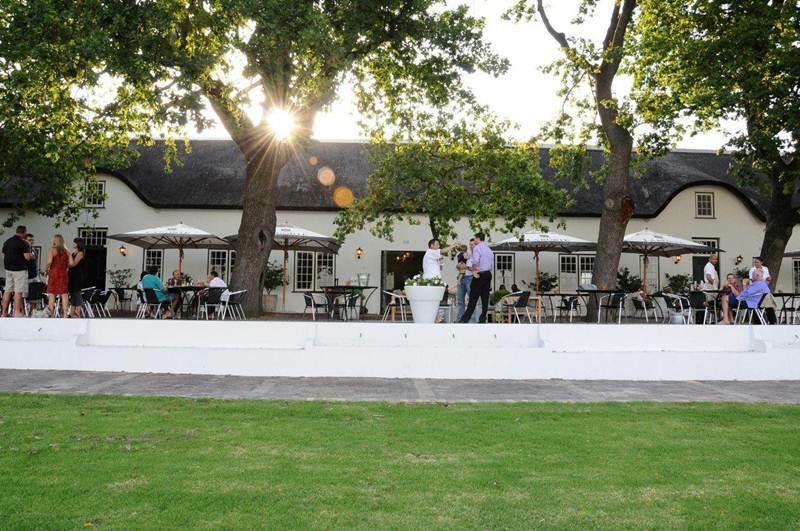 Nederburg’s The Red Table country-style restaurant, situated in the Paarl winery’s iconic manor house, offers locally-sourced, fresh food in a comfortable and historic atmosphere. 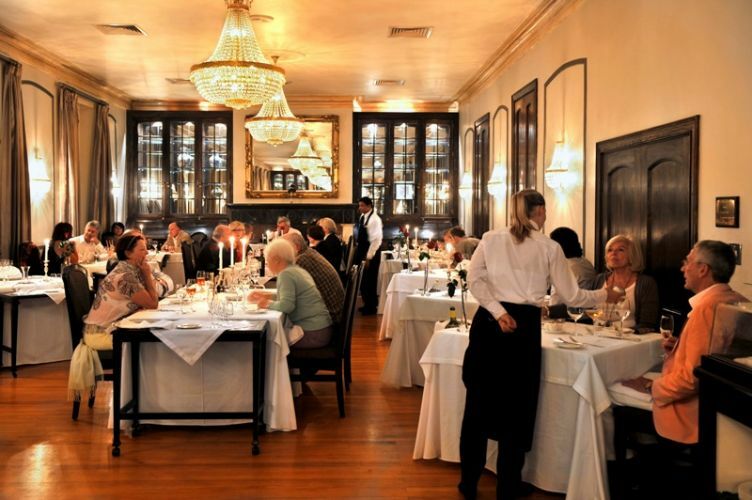 The emphasis is on simple but superb eating, with dishes created to match the award-winning range of Nederburg wines. 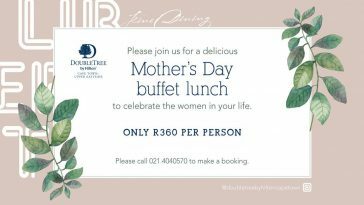 Celebrate Women’s Month with a relaxed, delicious meal with the fantastic females in your life. The Red Table, together with Nederburg’s female winemakers; Andrea Freeborough (cellar-master), Elmarie Botes (white-wine maker) and Jamie Fredericks (assistant white-wine maker); have devised a delectable Women’s Month three-course menu to pair with some of Nederburg’s delicious wines. 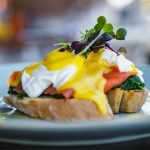 R385 per person includes three courses with wine. 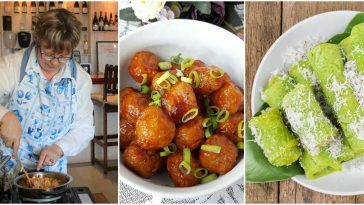 Enjoy a starter of rustic seafood, with Nederburg The Winemasters Sauvignon Blanc 2018, or slow-roasted duck salad, with Nederburg Heritage Heroes The Beautiful Lady Gewürztraminer 2016. A Dessert of dark chocolate fondant, served with Nederburg The Winemasters Noble Late Harvest 2017. Vegetarian alternatives for the starter and main courses are also available; please ask your service ambassador for details. 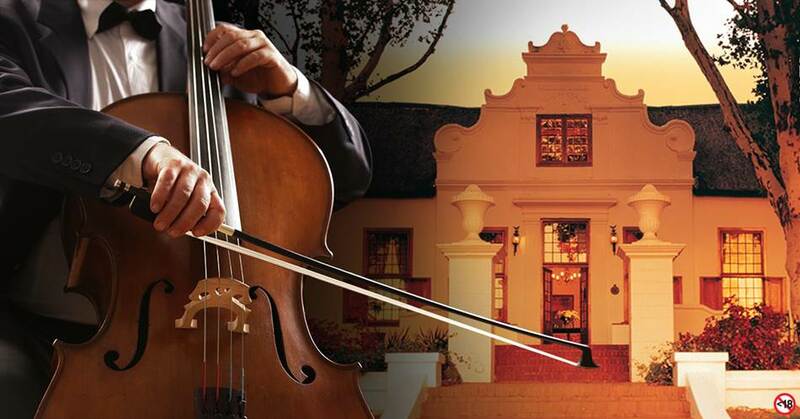 Stop by the Nederburg Visitor’s Centre for a wide selection of wine tasting options. 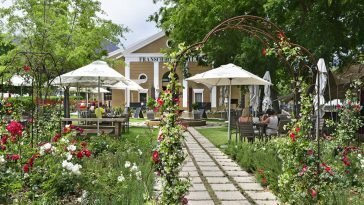 From 9 August (Women’s Day) until the end of the month, tasting room visitors will receive a complimentary glass of Nederburg The Winemasters Carignan Grenache Rosé 2018 with strawberries. This is offered not only to celebrate women, but also to highlight International Rosé Day on 14 August. Note: Don’t leave Nederburg without a taste of The Beautiful Lady, an aromatic Gewürztraminer that takes its name from a description of Ilse Graue, the wife of Johann Graue, a German immigrant who bought Nederburg in 1937. Next article WIN BIG with Backsberg, Dis-Chem Pharmacies and Paarl Rotary Club! 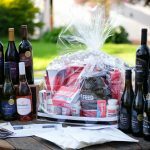 WIN BIG with Backsberg, Dis-Chem Pharmacies and Paarl Rotary Club!